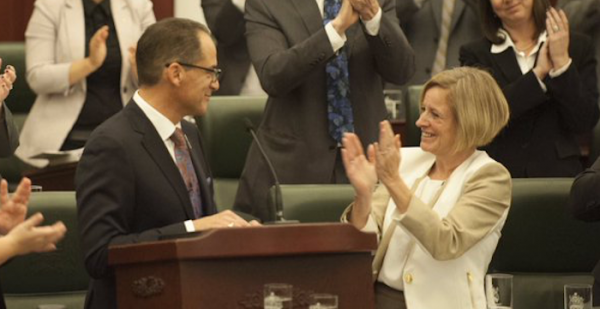 When Finance Minister Joe Ceci stood in the Legislature on Oct. 27 to deliver the Alberta NDP’s first budget, it marked the first time since 1972 that the budget was not tabled by a Progressive Conservative finance minister. The first budget of Premier Rachel Notley‘s NDP government includes a 15 percent increase in capital spending over the next five years, with a goal to create jobs and tackle the province’s aging and neglected hospitals, schools, roads and other public infrastructure. The NDP budget includes modest increases and projected stable funding for health care, education, advanced education and human services – core services that Albertans depend on. This was a key component of the election platform that helped propel the NDP into government on May 5. 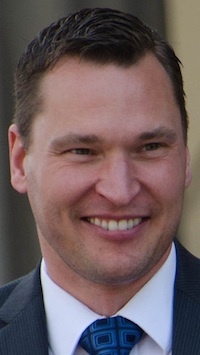 The job creation and economic stimulus elements of the budget followed last week’s creation of an Economic Development and Trade portfolio, led by Edmonton MLA Deron Bilous. A projected $6.1 billion deficit in the NDP budget is larger than the $5 billion deficit presented in the Tory spring budget, which was tabled but never passed. But the Alberta government’s eighth consecutive deficit budget is “…hardly sky is falling territory,” wrote University of Calgary economist Trevor Tombe in Maclean’s Magazine this week. 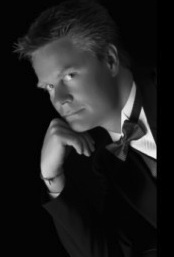 “While not trivial, obviously, it is completely manageable. Alberta is fully able to handle it and no one need panic. 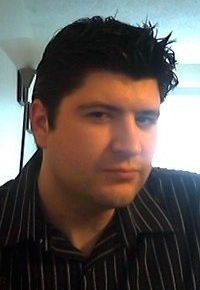 It represents 1.8 per cent of the province’s GDP, which is fairly small, as far as some deficits go,” Dr. Tombe wrote. The NDP government will borrow to pay for parts of its operations budget starting next year, which will hopefully be a short-term move. Decades of bad financial management and poor long-term planning by the previous conservative government has exacerbated the provincial government’s current fiscal situation. The PCs simply became too comfortable and dependent on unreliable revenue from natural resource royalties to fund the province’s operations budget. Mr. Ceci also announced that the government would legislate a debt ceiling of 15 percent debt-to-GDP in order to hold off a risk of credit downgrades and higher debt service costs. Former premier Jim Prentice was correct last year when he warned about getting “off the royalty roller coaster.” The Alberta government faces serious revenue problems and moving Alberta away from its over dependence on resource revenue will be a significant test of Ms. Notley’s first term in government. Any plan to deal with the revenue problem will likely come after the government receives a much anticipated report from the royalty review panel chaired by ATB President and CEO Dave Mowat. The panel is expected to finalize its recommendations by the end of the year. But it will not be enough to simply wait for the international price of oil to rise again. Albertans need to have a serious conversation about revenue and taxation, including the potential introduction of a provincial sales tax. To no ones surprise, Wildrose Party leader Brian Jean and finance critic Derek Fildebrandt responded to the NDP budget with outrage and a message filled with apocalyptic rhetoric. Mr. Jean’s post-budget press conference was somewhat overshadowed by Mr. Fildebrandt’s bizarre decision to refuse to answer a question from Globe & Mail reporter Carrie Tait (see the ~8:50 mark in this video). 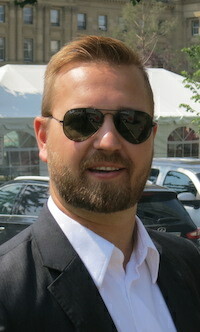 Mr. Fildebrandt is sour from a recent interview Ms. Tait published in which she quotes him as claiming the NDP duped Alberta voters by actually implementing promises made during the election (and he later referred to Ms. Tait as a b-list reporter and accused her of auditioning for a job in the Premier’s Office – a comment he later retracted). This is a crude ideological approach to public governance. Using capital financing to pay for the construction and maintenance of public infrastructure like hospitals, schools, bridges and roads is nothing like using a credit card to buy a pizza. The Alberta NDP’s first provincial budget is sensible and reflects the thoughtful approach that has defined the first six months of Ms. Notley’s tenure as Alberta’s Premier. Rather than follow a disastrous road taken by some of her predecessors, and slash funding to government services while the price of oil is low, the NDP government is taking an opportunity to invest in much needed public infrastructure when the economy is slow and the price is right. It’s not a brand new approach in Alberta politics, but it is refreshing to see a government focus on building rather than tearing down. This entry was posted in Alberta Politics and tagged Alberta Budget 2015, Alberta NDP, Alberta Provincial Sales Tax, Apocalyptic Rhetoric, Brian Jean, Cardston-Taber-Warner, Carrie Tait, Dave Mowat, Dave Schneider, Derek Fildebrant, Deron Bilous, Don MacIntyre, Drumheller-Stettler, Economic Development and Trade, Grant Hunter, Innisfail-Sylvan Lake, Jim Prentice, Joe Ceci, Little Bow, Rachel Notley, Rick Strankman, Robin Campbell, Trevor Tombe on October 28, 2015 by Dave Cournoyer. 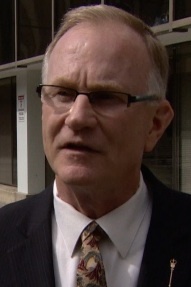 Longest serving re-elected MLA: Brian Mason, NDP MLA for Edmonton-Highlands-Norwood first elected in 2000. Youngest elected MLA: Thomas Dang, 20 years old, was elected in Edmonton-South West. 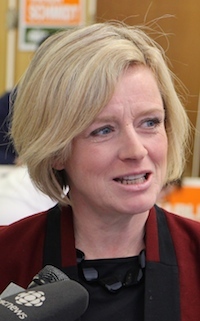 This entry was posted in Alberta Politics and tagged Brian Mason, Drayton Valley-Devon, Edmonton-Highlands-Norwood, Edmonton-South West, Edmonton-Strathcona, Fort McMurray-Wood Buffalo, Jim Prentice, Little Bow, Rachel Notley, Thomas Dang on May 7, 2015 by Dave Cournoyer. 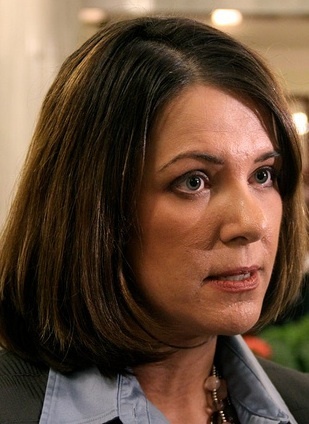 As 2 more Wildrose MLAs leave, can Danielle Smith’s leadership survive? Last week, the wheels were falling off the Wildrose bus. This week, the passengers have flung open the emergency exits and started leaping out into traffic. The Wildrose Official Opposition started the month of November with 17 MLAs and might be ending it with only fourteen. Today, Progressive Conservative leader Jim Prentice, flanked by Little Bow MLA Ian Donovan and Innisfail-Sylvan Lake MLA Kerry Towle, announced at an afternoon press conference that the two Wildrose MLAs were joining the PC Government Caucus. 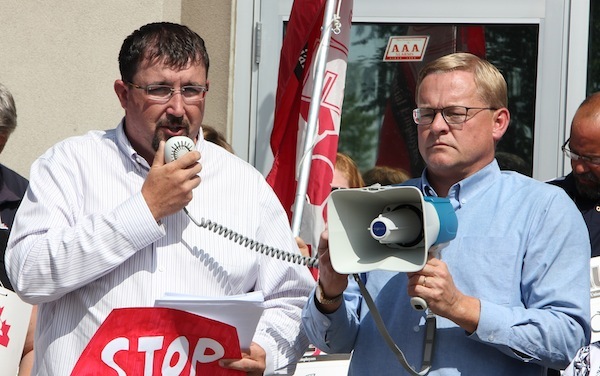 Ian Donovan and NDP MLA David Eggen protesting the closure of the Little Bow Health Centre at a rally in front of Alison Redford’s constituency office on August 14, 2012. 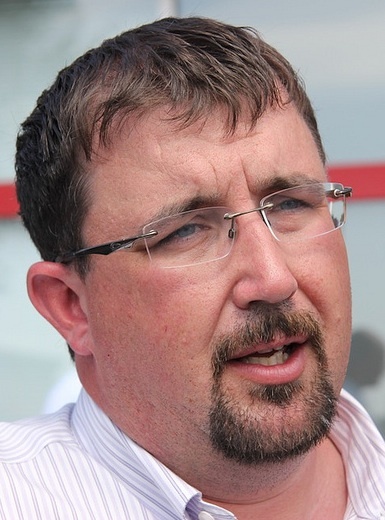 Even though he led the fight against the closure of the Little Bow Health Centre in Carmangay in 2012, Mr. Donovan’s departure did not come as a complete surprise (as was noted in my previous post). 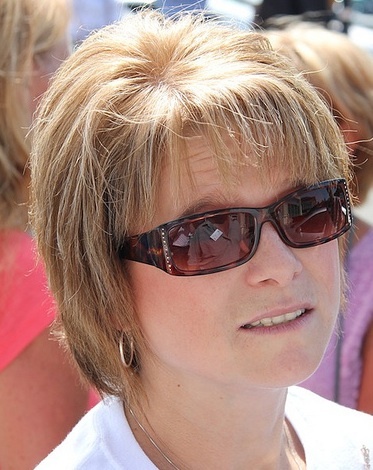 Ms. Towle’s departure was tougher to predict, as she had been one of the loudest Wildrose critics of the PC Party since she unseated cabinet minister Luke Ouellette in the 2012 election. The floor-crossings come at the end of a tumultuous month for Danielle Smith’s Wildrose Party, which began with the sting of defeat in four by-elections and the departure of Rimbey-Rocky Mountain House-Sundre MLA Joe Anglin, who now sits as an Independent MLA. Ms. Smith tried to demonstrate her party had modernized at its recent annual meeting but was sideswiped by angry conservative activists, who voted down a motion recognizing equality for specific minority groups and then blamed the media for the party’s poor reputation. The loss of three MLAs in such a short period of time raises questions about Ms. Smith’s future as leader. As the party’s most recognizable face, she is one of her party’s strongest assets. But if more MLAs decide to leave her caucus and the internal turmoil continues, will her leadership survive until the next general election? Since becoming PC Party leader in September, Mr. Prentice has strived to distance his party from the toxic memory of Alison Redford and Ed Stelmach. 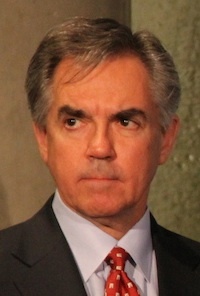 He has skillfully robbed the Wildrose of its strongest talking points by proposing the repeal of unpopular property rights laws, stalling the closure of the Michener Centre, announcing the sale of the government’s fleet of airplanes, firing cabinet ministers too closely associated with the previous leader and a handful of other lightening rod issues. He also has deep roots in Canada’s Conservative establishment, serving as a federal cabinet minister in Ottawa and as a bank executive on Bay Street. And the PCs are using Mr. Prentice’s Tory credibility to invite former Tory supporters in the Wildrose party back under their big tent. Mr. Prentice has started strong and still has plenty of time to stumble, especially with the prospect of declining natural resource revenues, which leads me to believe a provincial election may come sooner than the fixed date of Spring 2016. The temptation to take advantage of a crumbling official opposition, which could lead to a lack of vote splitting among conservative voters might be too appealing to resist (a bad sign for the NDP, Alberta Party and Liberals). If there is one thing that is true of Alberta politics, it is that the PC Party knows how to consolidate and preserve its own power. Despite its bleak prospects in the immediate future, political fortunes can shift quickly. But if the party’s fortunes do not improve soon, more MLA floor-crossings may follow. Wildrose leader Danielle Smith (centre) with MLAs Heather Forsyth and Rob Anderson in 2010. Floor-crossing is a familiar activity for the Wildrose Party, but they are used to it going the other way. In 2010, the Wildrose received a big boost when then-PC MLAs Rob Anderson and Heather Forsyth left Mr. Stelmach’s PC Party to join Ms. Smith’s upstart party. Not long afterward, they were joined by former PC MLA Guy Boutilier, who had been sitting as an Independent MLA. 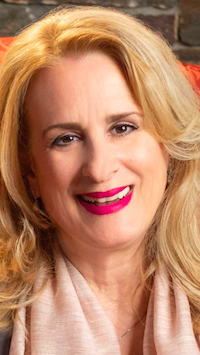 Over the course of its 43 years of uninterrupted power, one of the great successes of the PC Party has been its ability to build a big tent that includes individuals of all sorts of political persuasions. 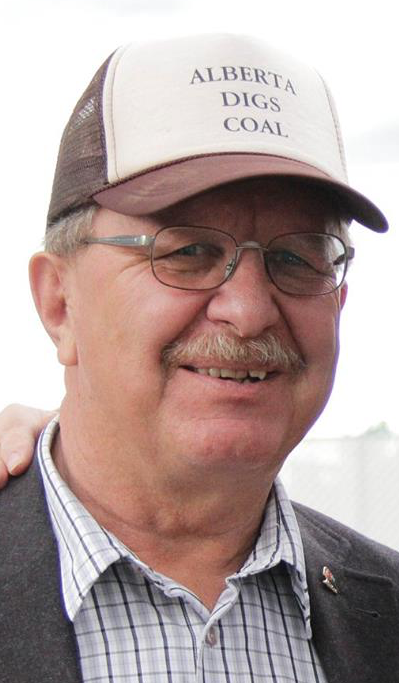 The two former Wildrose MLAs will now find themselves in the same caucus as two former Liberal MLAs who also crossed the floor to the PCs – Speaker Gene Zwozdesky and Lethbridge-East MLA Bridget Pastoor. 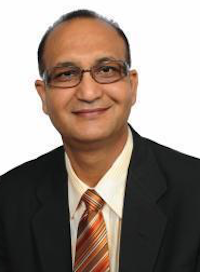 Over the past 25 years, there have been a total of six Liberal MLAs, one Representative Party MLA and one New Democrat MLA who have crossed the floor to the PCs. The lone NDP floor-crosser, Stony Plain MLA Stan Woloshyn, made himself comfortable in the Tory Party ranks as a Ralph Klein-era cabinet minister. Manitoba is the only province that currently prohibits MLAs from crossing the floor. If an MLA wishes to leave their party, they must step down and run in a by-election or sit as an Independent MLA until the next election. This entry was posted in Alberta Politics and tagged Alison Redford, Bridget Pastoor, Conservative Party of Alberta, Crossing the floor, David Eggen, Ed Stelmach, Edmonton-Castle Downs, Gene Zwozdesky, Guy Boutilier, Heather Forsyth, Ian Donovan, Innisfail-Sylvan Lake, Jim Prentice, Joe Anglin, Jonathan Denis, Ken Boessenkool, Kerry Towle, Lethbridge-East, Little Bow, Luke Ouellette, Ralph Klein, Rimbey-Rocky Mountain House-Sundre, Rob Anderson, Stan Woloshyn, Thomas Lukaszuk on November 24, 2014 by Dave Cournoyer. Are the wheels falling off the Wildrose bus? A short few months ago, it almost felt inevitable that the Wildrose Party would sweep into a majority government at the next election. Their support in the polls was skyrocketing and the 43-year governing Progressive Conservatives looked corrupt, broken and battered. But over the past few weeks, it appears the Official Opposition is stumbling into disarray. Leader Danielle Smith’s plans to reenergize her party after its four recent by-election loses were sabotaged by social conservative party activists who rallied to reject a motion in support of equality at the party’s recent annual meeting. The defeated motion would have pledged the Wildrose to defend the rights of all people, “regardless of race, religious belief, colour, gender, physical disability, mental disability, age, ancestry, place of origin, marital status, source of income, family status or sexual orientation of that person or class of persons.” The vote has cast a shadow over the party. After spending two years trying to distance herself from the “Lake of Fire” comments that cost the Wildrose its chance of winning the last election, it appears that Ms. Smith is back to square one. The defeat of the motion led Terrence Lo, the party’s vice-president in Calgary-Glenmore, to publicly resign. “This vote confirmed to me that the misguided angry beliefs of a minority of the rank and file holds actual sway in party policy,” Mr. Lo wrote on his blog. Lawyer Chris Bataluk, who ran for the Wildrose in Edmonton-Decore in the 2012 election, posted a stinging critique of his now former party on Facebook today. Mr. Bataluk also noted that he did not renewed his party membership when it expired in August 2014. Mr. Bataluk’s Facebook post was notably “liked” by Little Bow Wildrose MLA Ian Donovan. Mr. Donovan’s colleague, Joe Anglin, recently left the Wildrose Caucus to sit as an Independent MLA, citing an internal civil war. The opposition party’s sudden turn is an important reminder of how quickly a party, or a leader’s, political fortunes can turn from good to worse. Ms. Smith still has time to turn her party’s fortunes around, but the Wildrose Party is increasingly beginning to look like a flash in the pan. The party has a dedicated base of supporters and has shown its ability to raise significant amounts of money, but it now struggles to find relevance in a post-Alison Redford political environment. Can the Wildrose Party be more than a protest party? 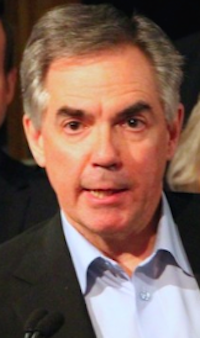 While PC Premier Jim Prentice is still surrounded by many of the MLAs and party activists who stood loyally with Ms. Redford until her spectacular end, he has skillfully distanced himself from his predecessor’s legacy. The PC Party is once again masterfully attempting to reinvent itself in the image of its new leader. After 43 years in power, it seems that anytime an opposition party gets close to defeating the PCs, they soon get knocked out. Not long after Laurence Decore led the Liberal Party to near victory in 1993, infighting and floor crossing destroyed any opportunity of a second chance at unseating the PCs. Perhaps a sign of the PC Party’s versatility are two key players from Mr. Decore’s 1993 surge who now sit comfortably in the government ranks. Former Liberal MLA Mike Percy is now Mr. Prentice’s Chief of Staff and Gene Zwozdesky, first elected as a Liberal MLA, is now a PC MLA and the Speaker of the Assembly. 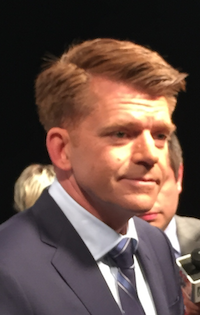 While the Wildrose Party has proven itself to be a tough and aggressive opposition, it is very much a party of disgruntled former PC supporters. 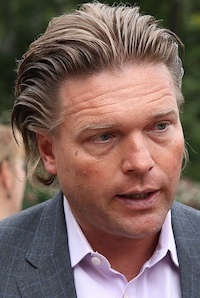 While the party’s roots can be traced back to Alberta Alliance formed by former Social Credit leader Randy Thorsteinson in 2002, the Wildrose Party did not begin to gain real support until it started attracting former PC members like Ms. Smith, Shayne Saskiw, Shannon Stubbs, Rob Anderson, Guy Boutilier, and Heather Forsyth. Those disenchanted Tories took a big political risk when they stepped out of line with Alberta’s Natural Governing Party to help start the Wildrose. The dangerous question for Ms. Smith is whether they are beginning to regret making that choice? This entry was posted in Alberta Politics and tagged Alison Redford, Calgary-Glenmore, Chris Bataluk, Danielle Smith, Edmonton-Decore, Gene Zwozdesky, Guy Boutilier, Heather Forsyth, Ian Donovan, Jim Prentice, Joe Anglin, Lake of Fire, Laurence Decore, Little Bow, Mike Percy, Rob Anderson, Shannon Stubbs, Shayne Saskiw, Terrence Lo, Wildrose Civil War on November 20, 2014 by Dave Cournoyer.